What Makes Deposit Assure Standout? Why You Should Choose Us? Deposit Assure bonds are underwritten by QBE Australia which is part of the QBE Insurance Group and has a Standard and Poor’s credit rating of A+ (Stable). QBE is regulated by the Australian Prudential Regulation Authority (APRA) in Australia and the Reserve Bank of New Zealand, which monitors both the Australian insurance and banking industries and is listed on the Australian Securities Exchange. To find out more about QBE, visit their website www.qbe.com.au. From our deposit bond concierge service through to the dedicated customer service team backing our deposit bond product, our mission is to make it easier for you. We will guide you through the process and make sure you come out the other side with a big smile on your face. Don’t believe us? Read some of our real life storiesor testimonials below. 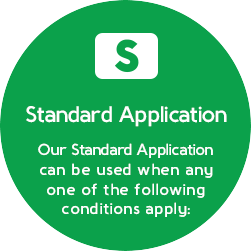 Once your deposit bond is submitted successfully for approval, we will look to issue your deposit bond within 3 hours for our express applications and 24 hours for all standard applications. If not we will give you a full refund of your deposit bond fee. We focus on transparency through every stage of our process. 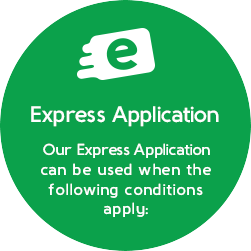 From our fee calculator and right through the application process, you’ll always know exactly where you’re at. 5. We’ve got expertise and we’re happy to share it. Deposit Assure is dedicated to educating customers, real estate agents, finance professionals, conveyancers and solicitors about deposit bonds, and the important role they can play in purchasing a property. It’s what we do. So if you have any questions, just ask. 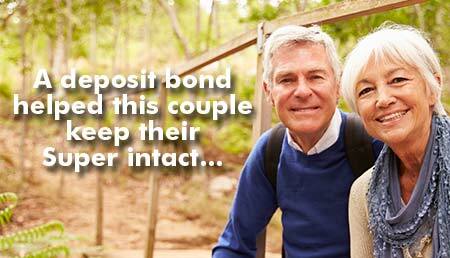 Get in touch for help selecting the right deposit bond for you.